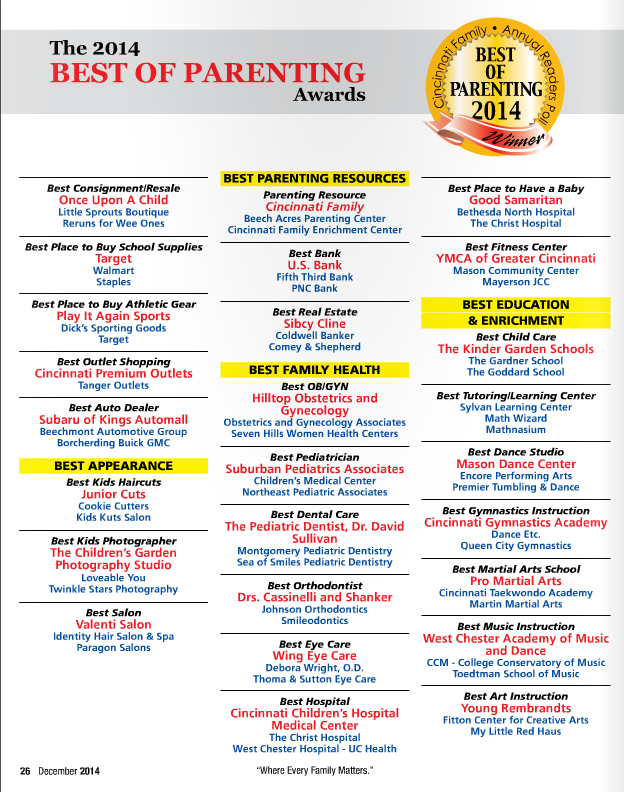 The readers of Cincinnati Family Magazine voted on their favorite local businesses and Sibcy Cline Realtors was named the best in real estate. 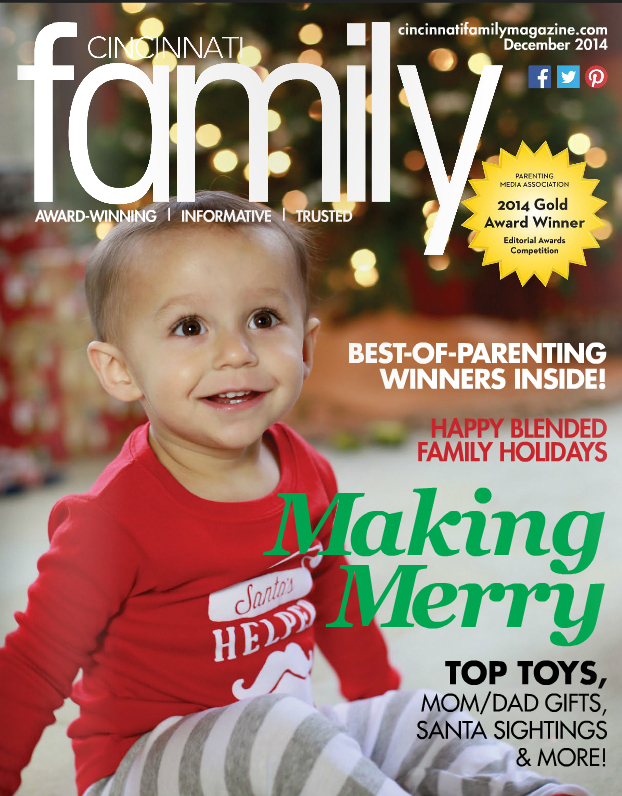 The winners were announced in the December 2014 issue. See page26! Read the magazine digitally here. This entry was posted in Awards and Honors and tagged Best in Real Estate, Cincinnati Family Magazine by susanaknabe. Bookmark the permalink.